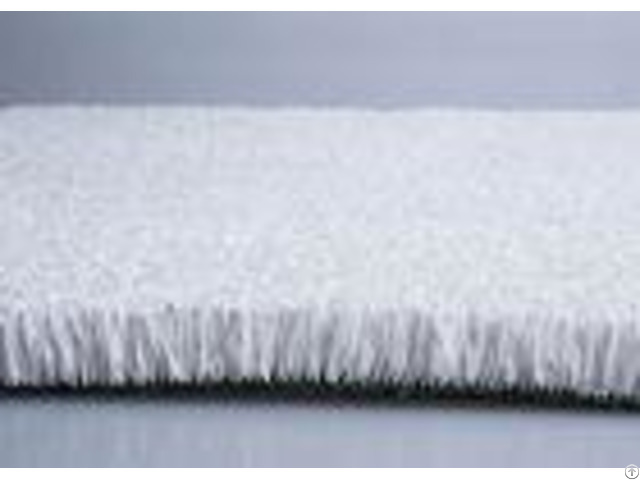 Special made 22mm 5m width Snowboard synthetic turf for indoor skiing slope Specification: - - - - Pile height | 22mm | Yarn | PP | Yarn count | 6600Dtex | Gauge | 3/16 inch | Stitch rate | 360 stitches/m | Density | 75600 tufts/sqm | Color | White | Backing | PP+PP compound+SBR Latex | Feature | UV resistant and fire resistant | Installation | non-infill | Warranty | 5 years | - - - - Grass has been exported to Ukrine, Canada, Brizal, Chile and so on. 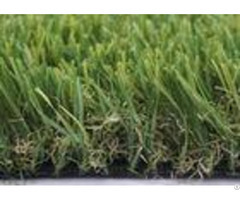 Why choose artificial grass: 1.Low-maintenance - stop watering, feeding, weeding and mowing your lawn hard-wearing and durable 2.Long-lasting and fade-resistant 3.Safe and hygienic 4.Easy to clean - ideal if you have children or pets. Simply water it lightly to remove any spillages or mess 5.Built to drain easily - it dries quickly so you wont have to worry about sodden grass spoiling your plans 6.Ideal for smaller or more awkwardly-shaped outside spaces such as roof terraces, decking areas and balconies 7.Asmooth, yet soft surface for outdoor sports like football or frisbee 8.Ready to lay on both hard surfaces (such as concrete or wooden decking) or directly onto soft surfaces (such as soil) making it massively versatile Packaging & Shipping: Packaging details: 2m*25m per roll or 4m*25m per roll (According to customer requirements) Grass with 5m width or small sizes can be provided as well. Shipping: Regular transport by sea, By air, By express (according to the customers requirement) For clients, who are not familiar with customs clearance, door to door service can be provided. Application: Indoor skiing simulaters, Indoor ski run, Indoor rolling ski machine, Endless ski slope. 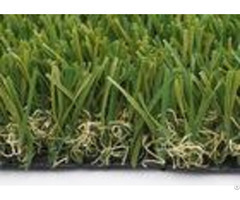 Why chooseGrace Grass: Grace Grass provides artificial grass solutions for landscapes, playgrounds, putting greens, & homes with pets all at wholesale prices & fast delivery shipping. With the widest selection of synthetic turf products available, were the one-stop shop for artificial grass! We also supply all the necessary tools and turf accessories to help you seamlessly enhance any outdoor landscape. Our large selection of artificial grass ensures that we have something that suits any landscape project Competitive Advantage: 1.Grace Grass for lawns looks like real grass and feels wonderfully soft. 2.No need to mow, water or fertilise. 3.Grace Grass comes with a minimum of 5-8 years of warranty on UV stability, depending on the UV strength in your location. 4.An artificial lawn is durable and will last for many years. 5.Children and animals love our lawns as much as we do. 6.Our grass can match any garden design and is available in various green shades. 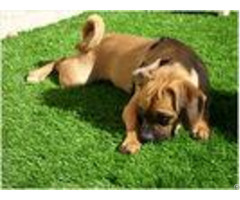 7.Artificial grass can even be used indoors, for example in a bedroom or office space. 8.Grace Grass for lawns looks like real grass and feels wonderfully soft. 9.No need to mow, water or fertilise.